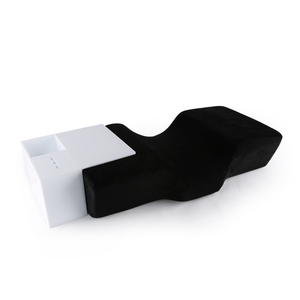 2 YRS Nantong Joyboos Textile Co., Ltd.
1007 Size 50x30x10x7cm weight 0.475kgs per pc Filling material Shredded memory foam and high density memory foam shell Cover material Coral velvet Packing 1pc/opp bag or 1pc/gift packing bag shape Wave shape MOQ 100pcs Packaging & Shipping Packing: 1. Each PC with OPP bag or packing gift bag as buyer required; 2. We use standard 5 layers strong packing carton box for batch goods; 3. Shipping marks printed for cartons if buyer needed. Shipping: 1. Shipped by sea or shiped by air are accepted; Lead time: 1. Sample 1-2 days: 2. Small order: 3-7 days; 3. Batch goods: 7-10 days. Payment: 1. Sample or small order 100% full payment by T/T, Western Union, Paypal; 2. Batch order 30% deposit T/T to confirm order, 70% balance T/T after inspection before shipment. 1 priority has always been providing our clients with great quality products and superior customer service. B) Quick LeadTime: We're dedicated to providing the quickest turnaround times and work very hard to ensure that all of your deadlines are met. D) Brand Awareness: The goal of any strong brand is achieve a level of awareness that instills the idea of quality and value into all of your potential customers. It is our mission to provide high quality products and professional service to all our customers. About memory foam 1.Spring back The best time of rebound is 3 to 5 seconds. 3. Bubble Memory foam pillow is moulded technically and foamed all at once. And we have our own foreign trade team,so we can provide professional and good service for you. 4. Attentions The memory foam pillow inner can't be exposed in the sun ! If you have special requirements for the sample,we need discuss the sample fee. 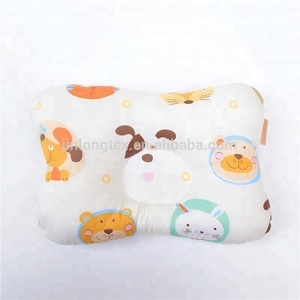 New design Baby nursning pillow children baby head shaping pillow cheap memory foam pillow This pillow is a high-grade product which is designed for baby specially. It suits the baby from ages 1 to 8. 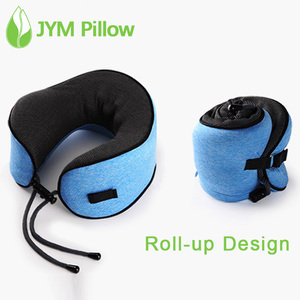 This pillow is designed with wing type according to children&rsquo;s physiologic curvature, provides all-round support, separates pressure evenly and improves sleep quality. 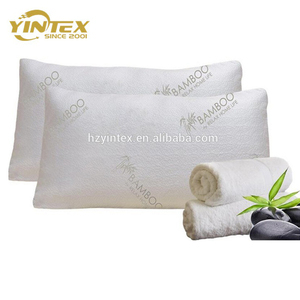 is a manufacturer specialized in producing health care memory foam pillows, cushions and mattresses. Bamboo is a natural eco-friendly fabric and it incorporates anti-bacterial and deodorizing properties. It pulls moisture away form the skin so the skin stays considerably more dry and cool. It pulls moisture away from the skin so the skin stays considerably more dry and cool. 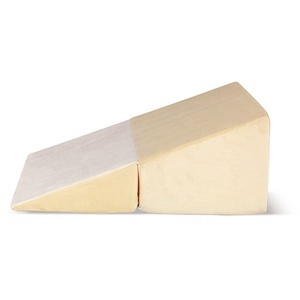 We have a well trained professional QC team, each production process will be strictly inspected and controled. 2. By air port to port: about 7-12days depends on port. 3. By sea port to port: about 20-35days 4. Agent appointed by clients. 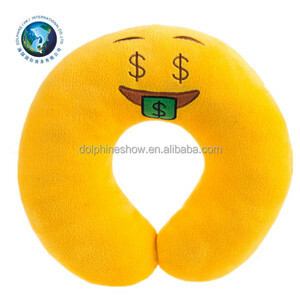 Alibaba.com offers 4,465 cheap foam pillows products. About 73% of these are pillow, 8% are cushion, and 1% are pillow case. 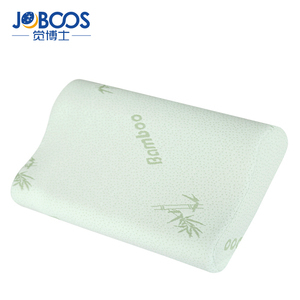 A wide variety of cheap foam pillows options are available to you, such as body, massage, and neck. You can also choose from anti-apnea, memory, and anti-snore. As well as from memory foam, foam, and 100% polyester. And whether cheap foam pillows is 100% bamboo fiber, or 100% silk. 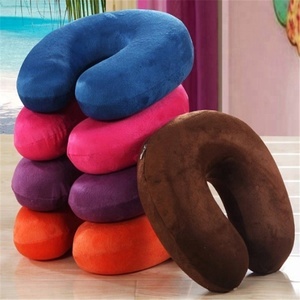 There are 4,465 cheap foam pillows suppliers, mainly located in Asia. 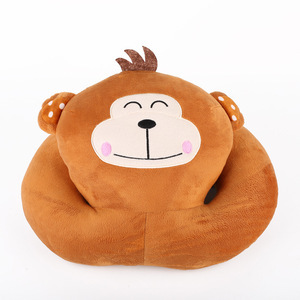 The top supplying country is China (Mainland), which supply 100% of cheap foam pillows respectively. 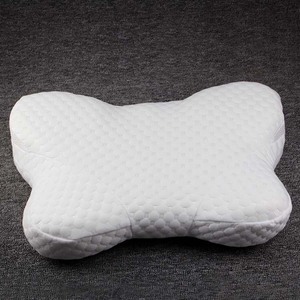 Cheap foam pillows products are most popular in North America, Western Europe, and South America. You can ensure product safety by selecting from certified suppliers, including 777 with Other, 757 with ISO9001, and 240 with ISO14001 certification.